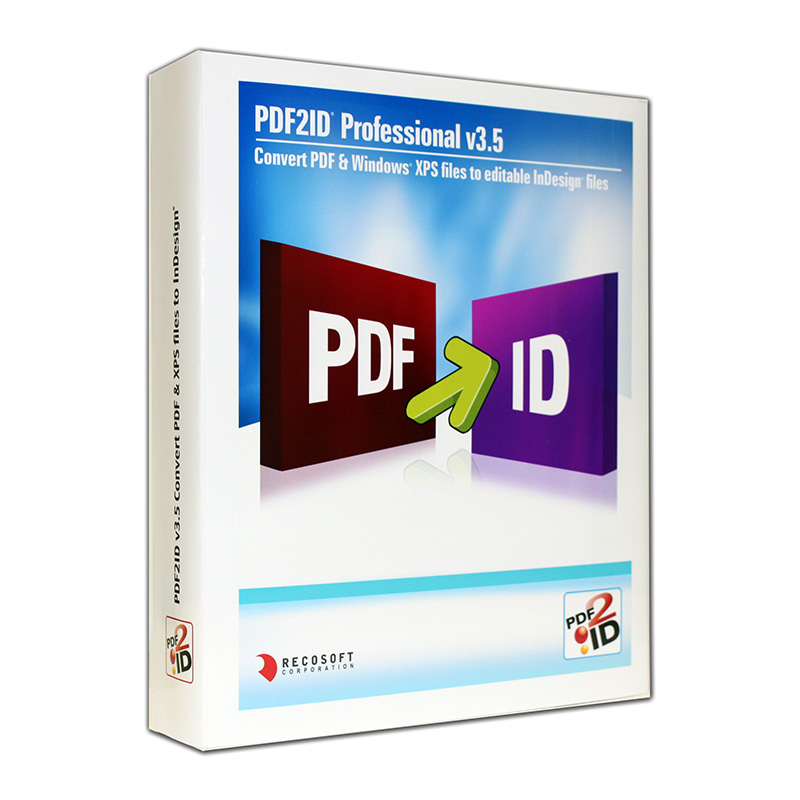 PDF2ID Professional 3.5 - Buy Now! 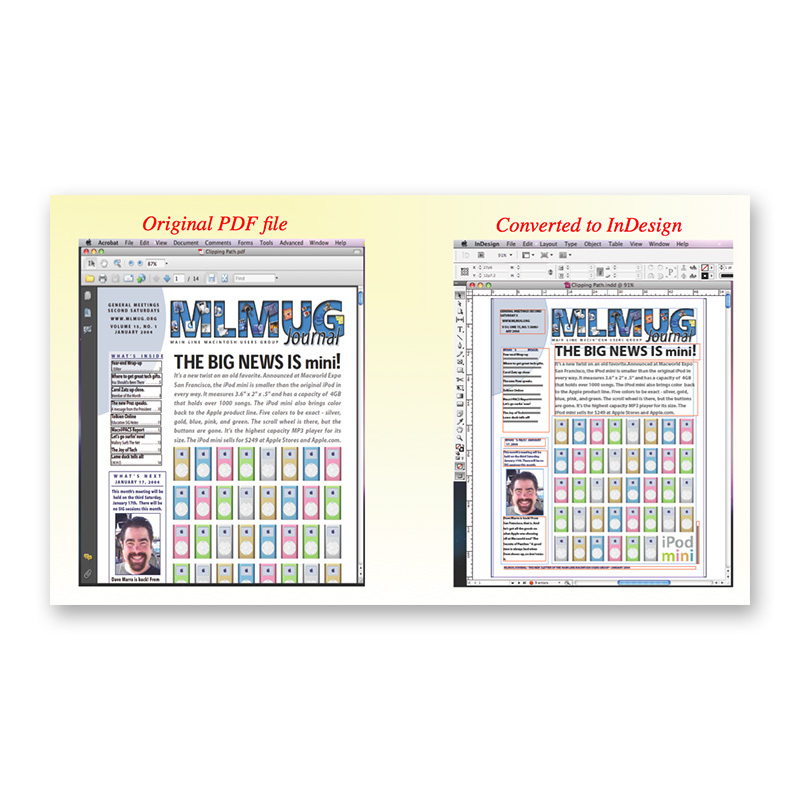 PDF2ID 3.5 allows you to open PDF and Windows XPS files in InDesign simply by selecting File>Open. 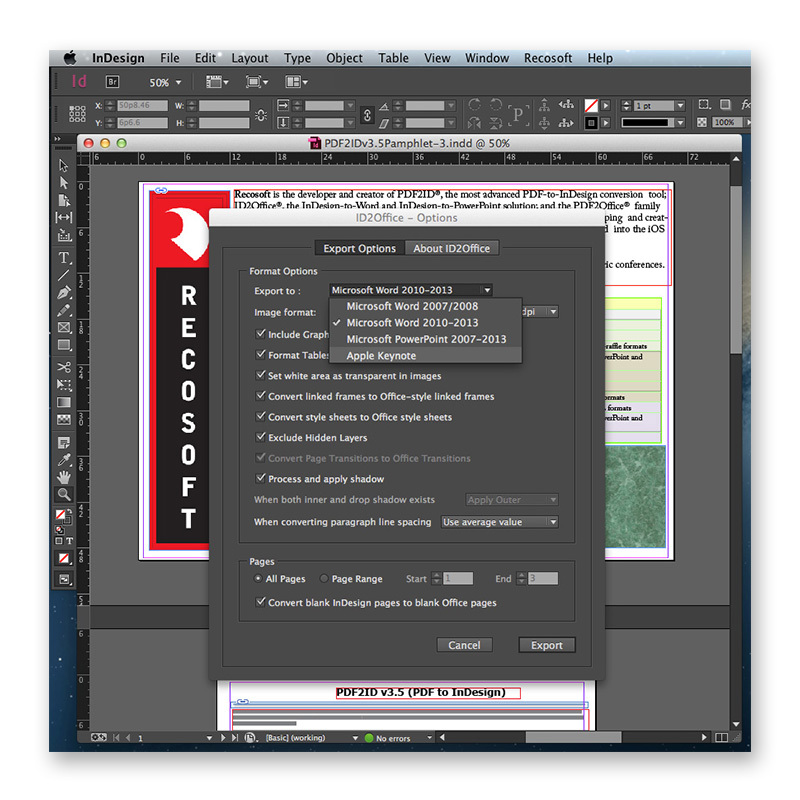 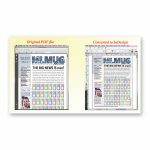 This immediately opens the PDF file as a native InDesign file, meaning the contents can be moved and edited as if they were created in InDesign. 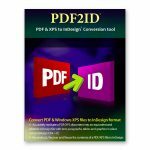 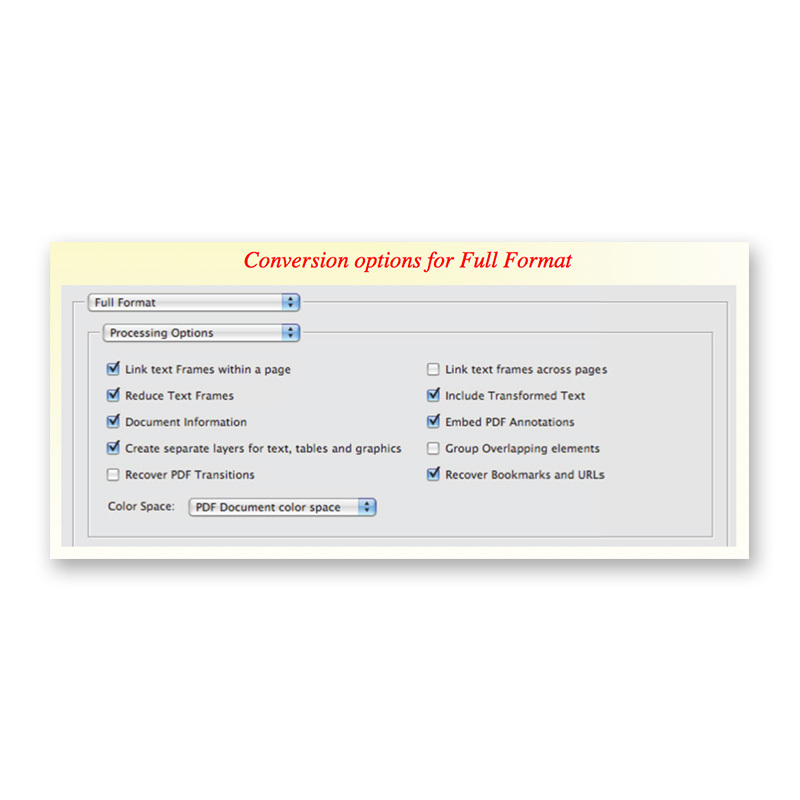 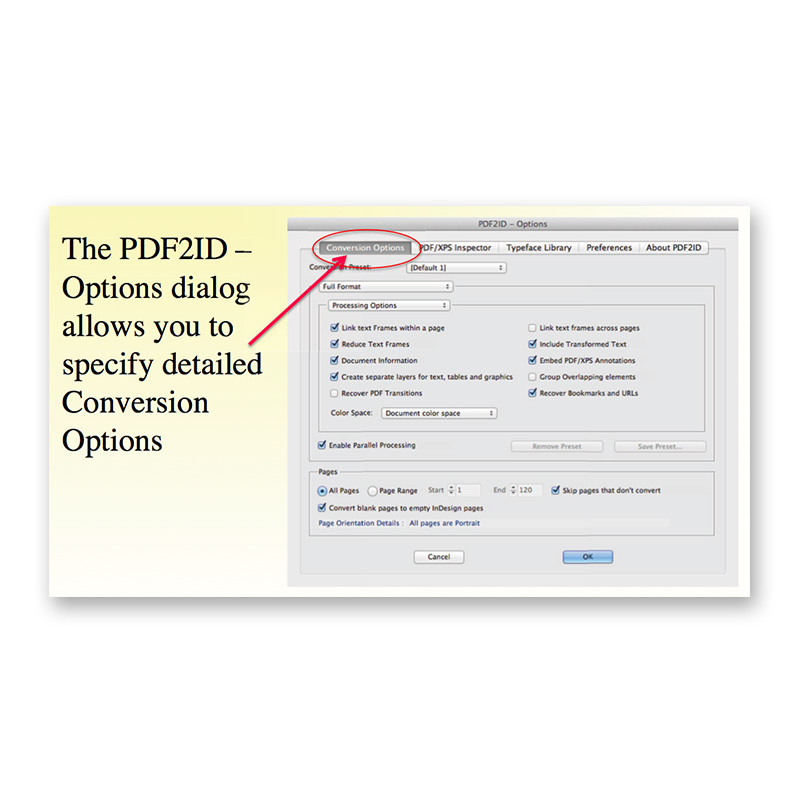 PDF2ID converts, Illustrator, PDF and Windows XPS files. 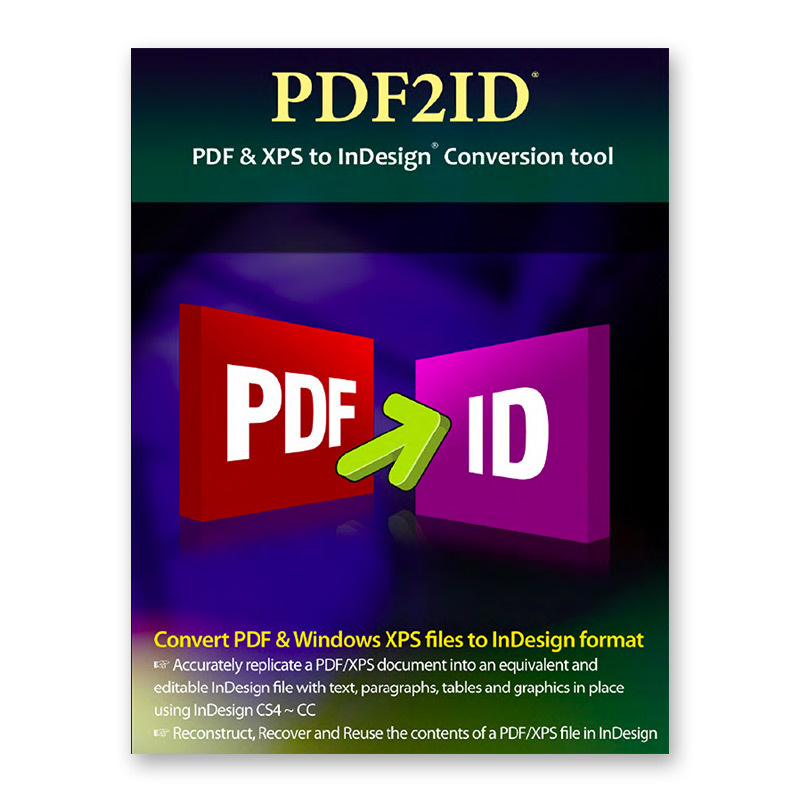 “PDF2ID has been an invaluable tool for many of our customers in getting PDFs converted to editable InDesign files with InDesign CC support, PDF2ID provides better performance than ever before” says Chris Kitchener, Product Manager of Adobe InDesign. 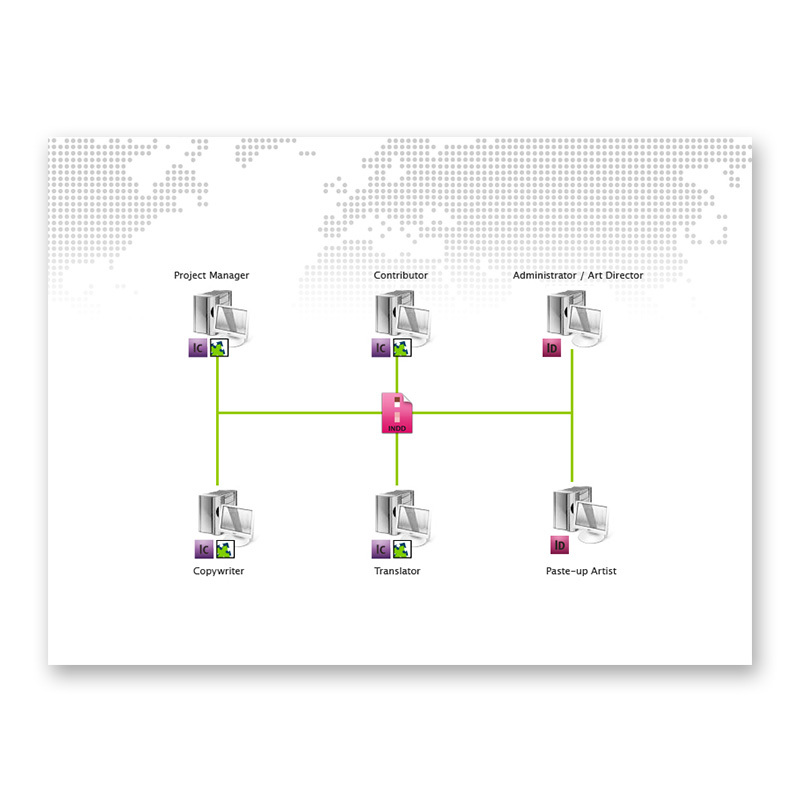 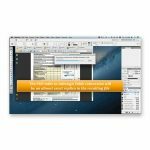 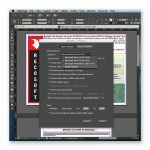 PDF2ID Professional 3.5 allows you to recover, reuse and re-source data stored in PDFs into native InDesign format where all data is available as “LIVE” InDesign objects and properties. 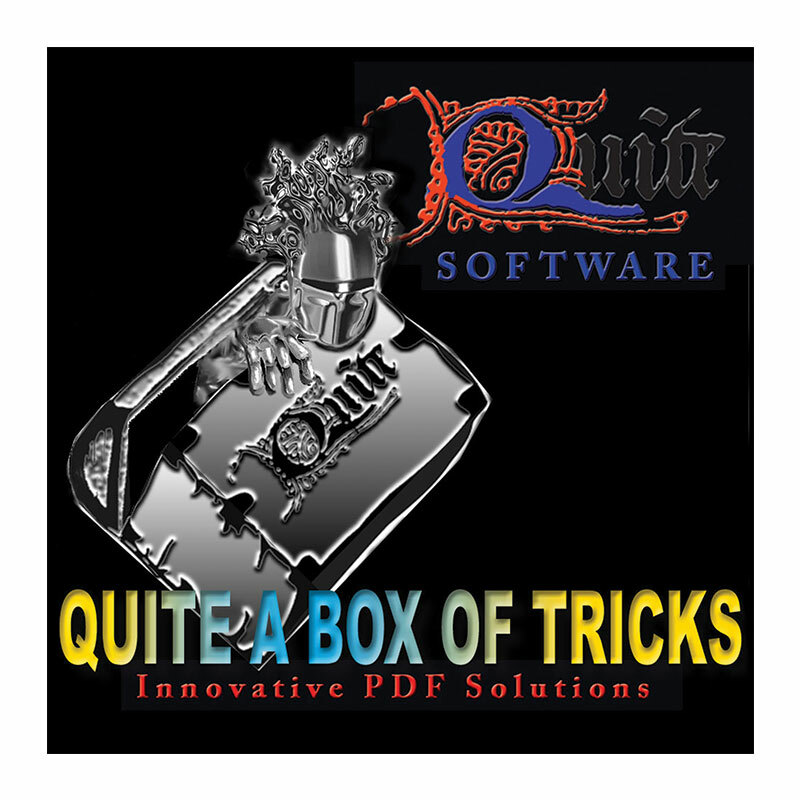 Categories: Manufacturer, Recosoft, Software Category, Adobe Plug-ins & Extensions, Conversion Tools, Utilities & Other, Print, Prepress & Publishing, PDF Tools & Utilities, Workflow Tools. 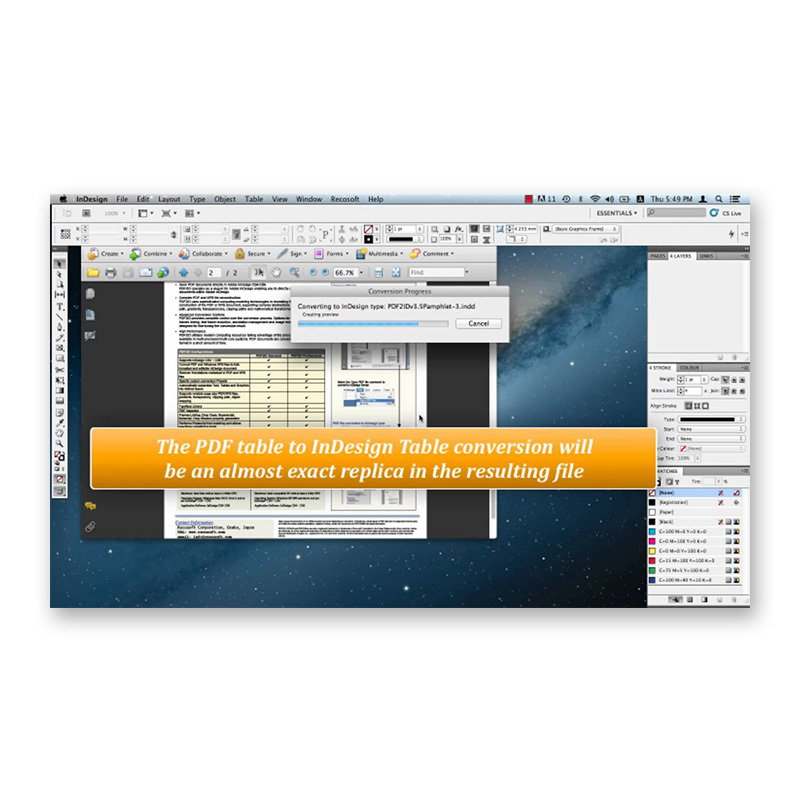 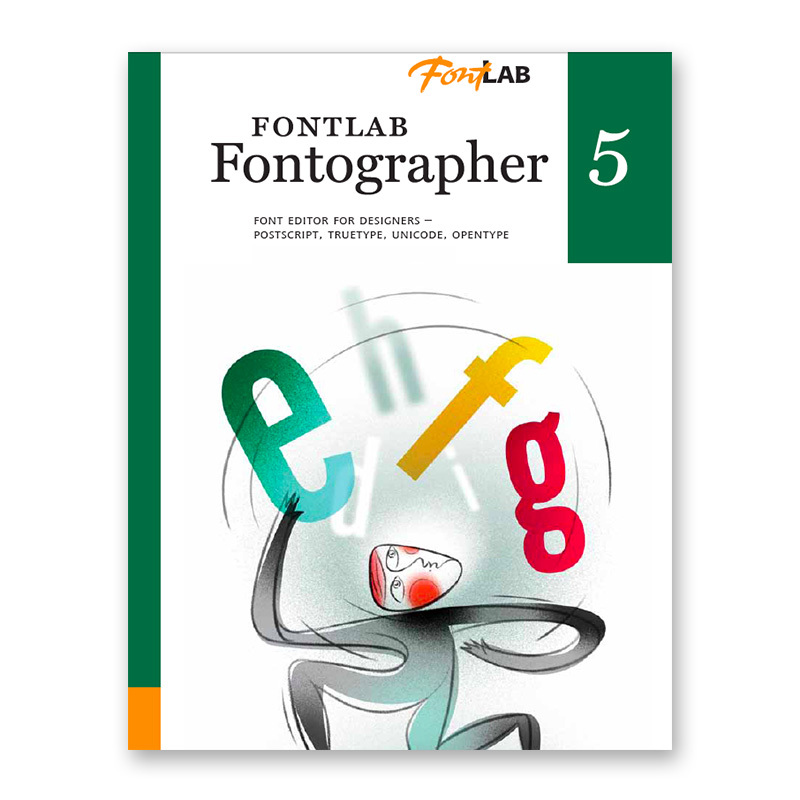 Tags: Acrobat, Adobe, Conversion, Convert, Extract, Illustrator, Import, INDD, InDesign, Layout, Merge, PDF, Recosoft, Repurpose, XPS.